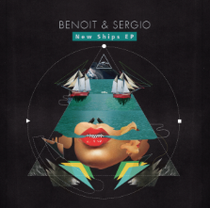 Benoit & Sergio are back this fall/autumn with a new EP due out October 15 on Visionquest titled ‘New Ships’, backed by a tour commencing next week in Montreal that will hit cities all over North America until mid-November. 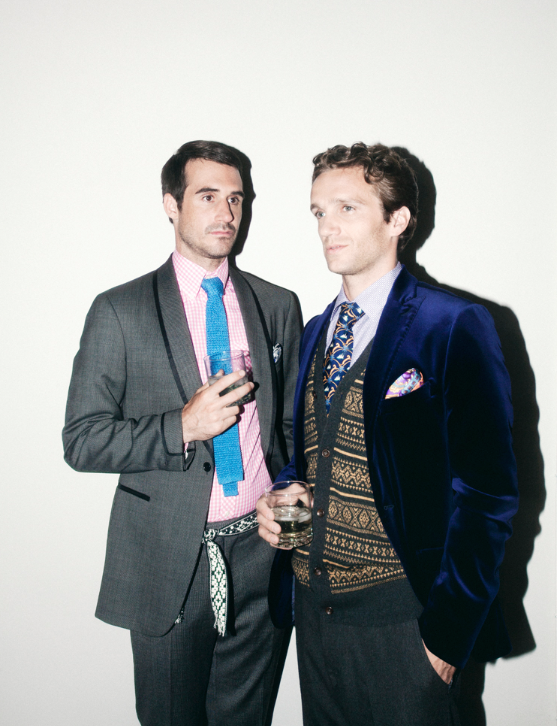 With their new release comes a brand new set from the duo. The pair has put ‘Walk & Talk’ and ‘Principles’ to rest for the moment, focusing their performance on new sounds, influences, and emotions – many of which can be found in the forthcoming release. The opening track to the EP, ‘Lipstick & Lace’, bounces along on a rubber-ball bassline and selected percussive details before a dexterous vocal line about unfamiliar places adds a melancholic counterweight to the effervescence of the groove. Truncated piano chords and a synth hook fade into the song's second half. ‘Not In Your Nature’ follows in the footsteps of ‘Lipstick & Lace’ while at the same time, deepening the groove and lyrical content of its predecessor. A canopy of etherealized synths and vocals float above a libidinous bassline, to which are added slices of rhythm guitars that recall the tropical moodiness of Fleetwood Mac's ‘Tango In The Night’. On the flipside, the title track tilts on the waves of bass and Rhodes chords. The echo drenched vocal line - "So many nooses around my neck, as I stare at the sea waiting for the new ships" - provides the anchor to the track.